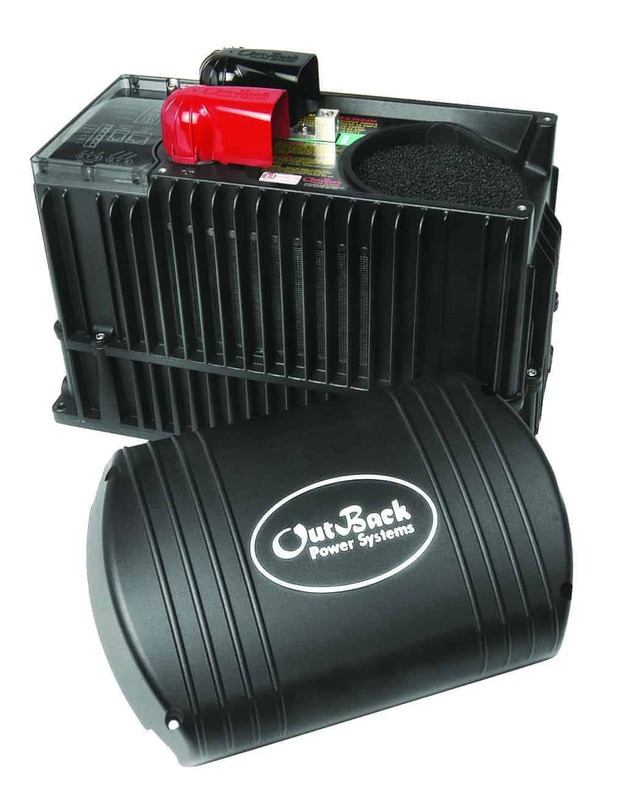 OutBack M-Series Mobile & Marine inverter/chargers provide pure sine wave power output and intelligent battery charging. 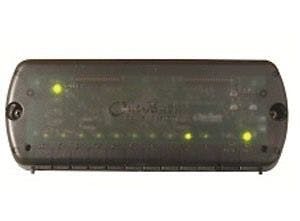 These inverter/chargers produce virtually distortion free sine wave AC power for onboard electronics like sensitive home theater equipment and microwaves with minimal RF interference. A complete power conversion solution, they incorporate a DC to AC inverter, a battery charger, and an AC transfer switch. 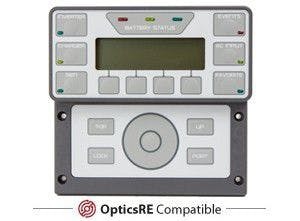 This fast AC transfer switch with neutral/ground switching seamlessly transfers shore power without dropping loads. Industry leading surge power starts heavy loads like air conditioning. Power factor corrected battery charging gets the most out of your shore cord and generator while maximizing the life and performance of your batteries. Modular expandability: Through networked communications, your inverter system can grow with your power consumption needs. You can add more inverters as the need arises. The Vented OutBack M-Series has the same proven technology and conformal-coated circuit boards as the sealed version, but instead has a vented chassis. This allows for higher power output. The fully screened “bug-proof” openings keep the power conversion components cool in hot environments, even when operated at high power for extended periods of time. Outback inverter/chargers feature a simple design consisting of three circuit boards which make field servicing the unit easy no matter where you are.Rigorous testing at the factory ensures that each inverter/charger works the first time, as well as for many years to come.